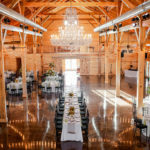 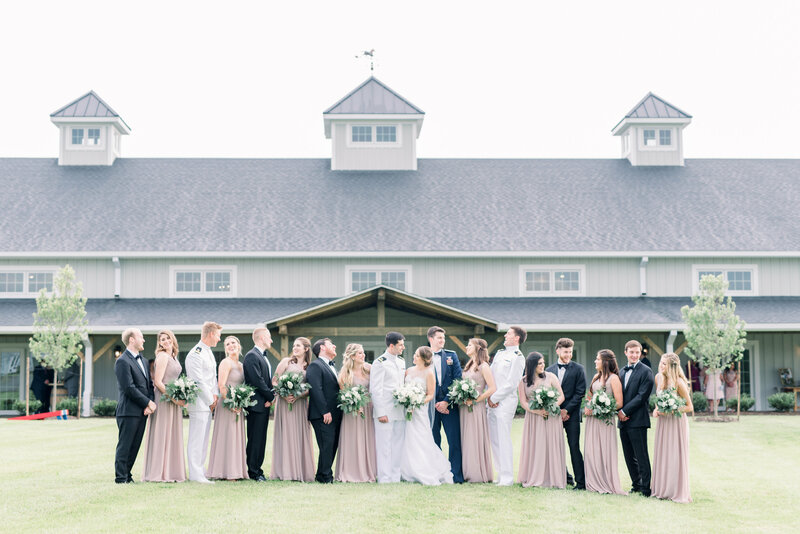 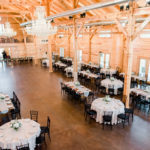 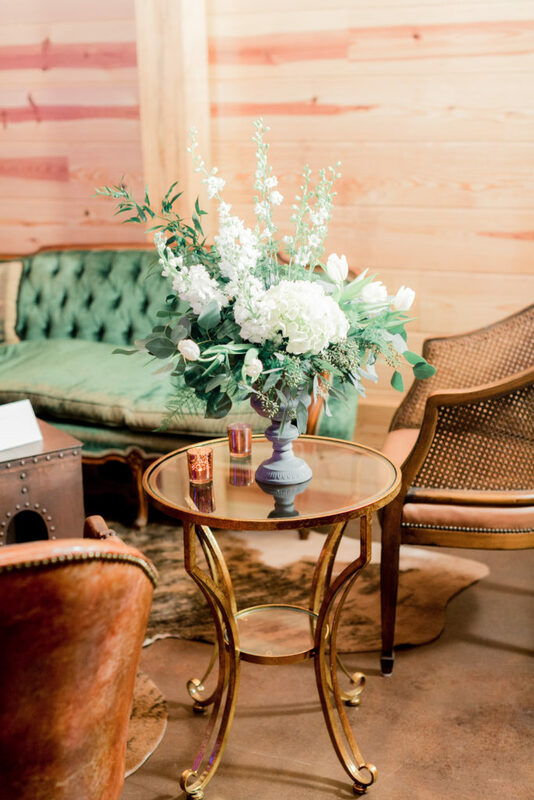 Our barn is the perfect venue for all the landmark events in your life. 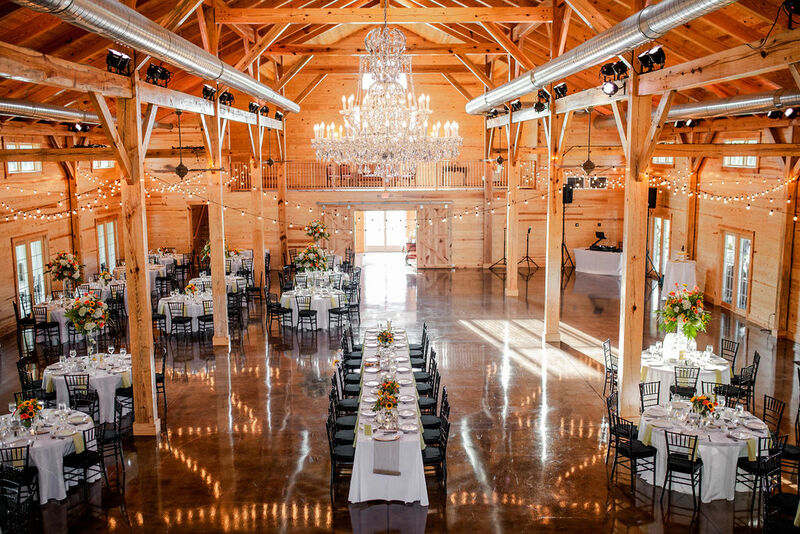 The perfect blend of sophistication and comfort, our beautiful Southern yellow pine interiors are striking when lit by our Swarovski crystal chandeliers. 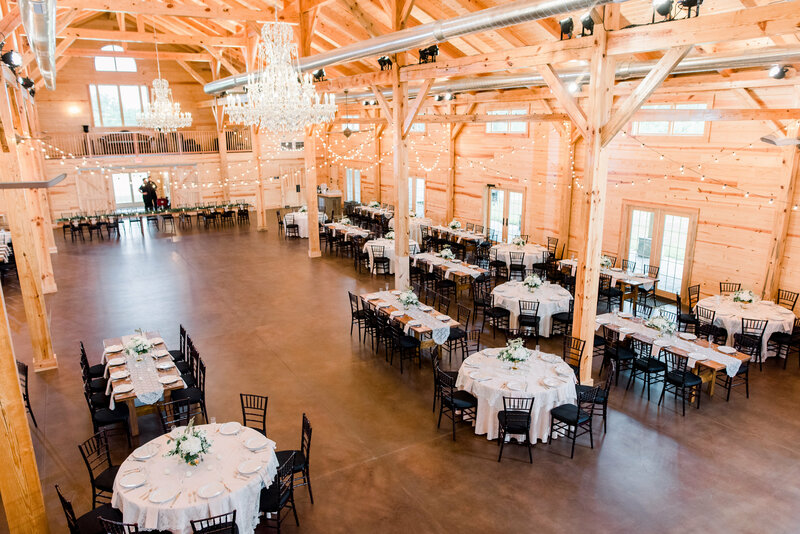 Come on out and see for yourself how we can use our space to help make your event a once-in-a-lifetime experience.